What has been holding you back until now is the complexity of developing this option and unwillingness to send your users to a 3rd party website – and rightfully so! 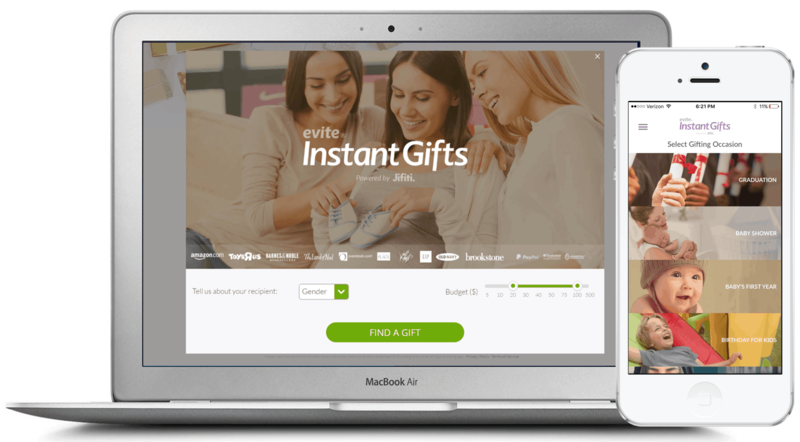 We deliver the entire experience, including digital gift cards from over 300 brands directly on your site and take care of the back end as well. Start selling digital gift cards today and boost your bottom line significantly. If you are familiar with this market, you probably have heard that Fraud and Fulfillment can be a nightmare. This is why we have taken on the liability and responsibility for all of this. 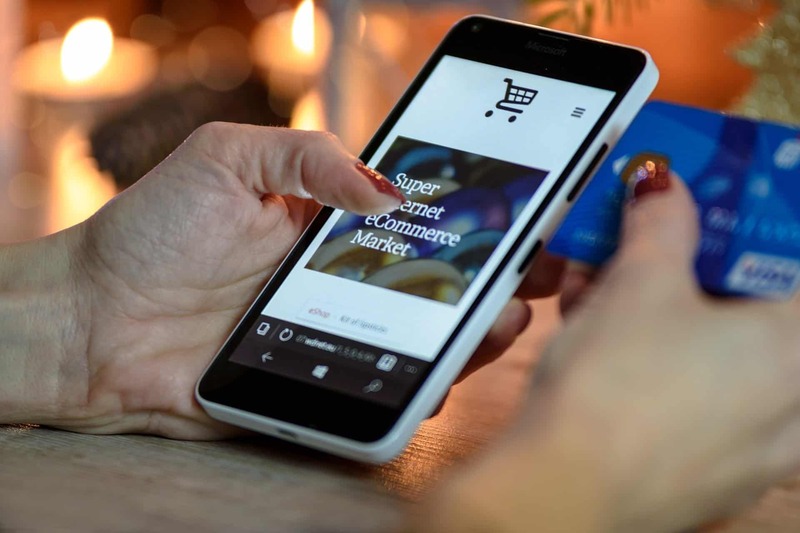 We provide the platform, our unique Jifiti Fraud Protector (link) assurance and the entire fulfillment process, head to toe. Sit back and let gift cards sales start rolling in.